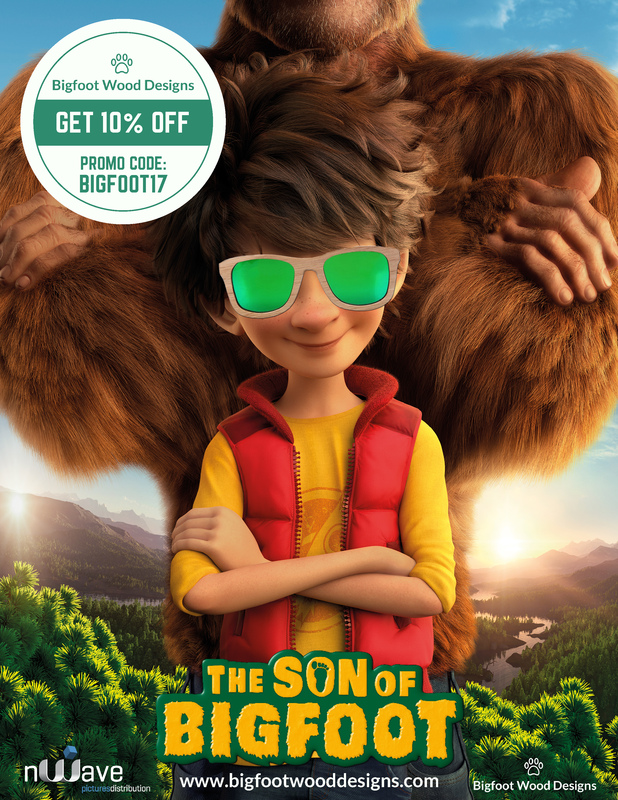 You are here :Home » News » News 2017 » Get your own “Bigfoot” sunglasses ! 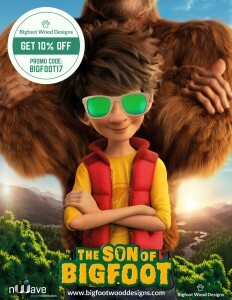 Get your own “Bigfoot” sunglasses ! Responsible fashion is more than a concept. It’s a reality. Bigfoot Wood Designs attaches a lot of importance to the quality of their products, in order to offer stylish and durable products. That is why their accessories are all hand-crafted by the most able artisans. 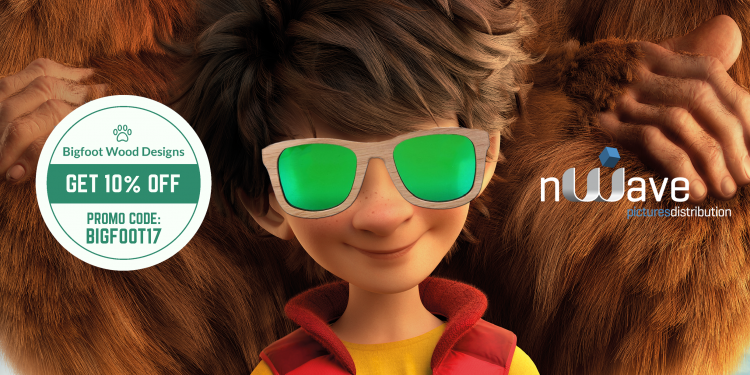 nWave Pictures Distribution has teamed up with Bigfoot Wood Designs to offer you the trendiest wooden sunglasses and watches in true “Bigfoot” fashion. Head over to www.bigfootwooddesigns.com and get 10% off your purchase by using the promo code BIGFOOT17.